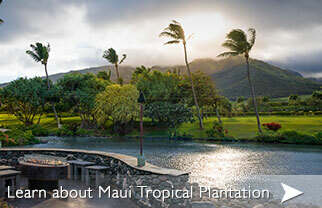 Maui is the island of possibility when it comes to exotic camping locales. 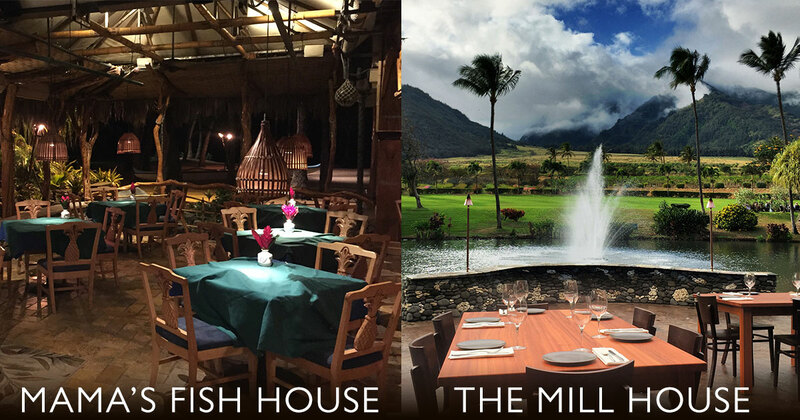 Whether or not you consider yourself the outdoorsy type, you have to admit that camping in Maui isn’t exactly ‘roughing it.’ In addition to being an excellent budget alternative to expensive accommodations, camping offers adventurous travelers a more authentic, memorable way to see the most gorgeous, remote areas of the island. 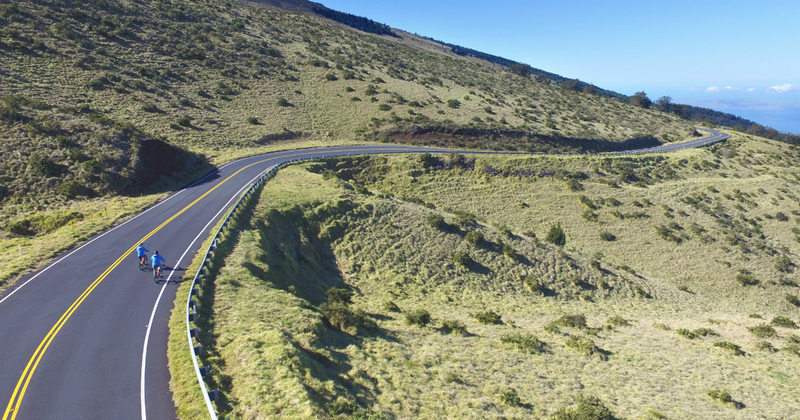 Here we break down Maui’s best camping locations, as well as information about how to get the camping gear you’ll need for your journey. Enjoy! 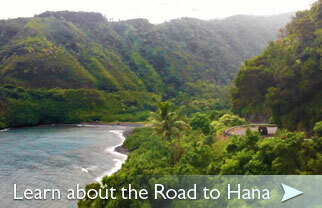 If you plan on exploring the Road to Hana, why not try to see as much as possible! 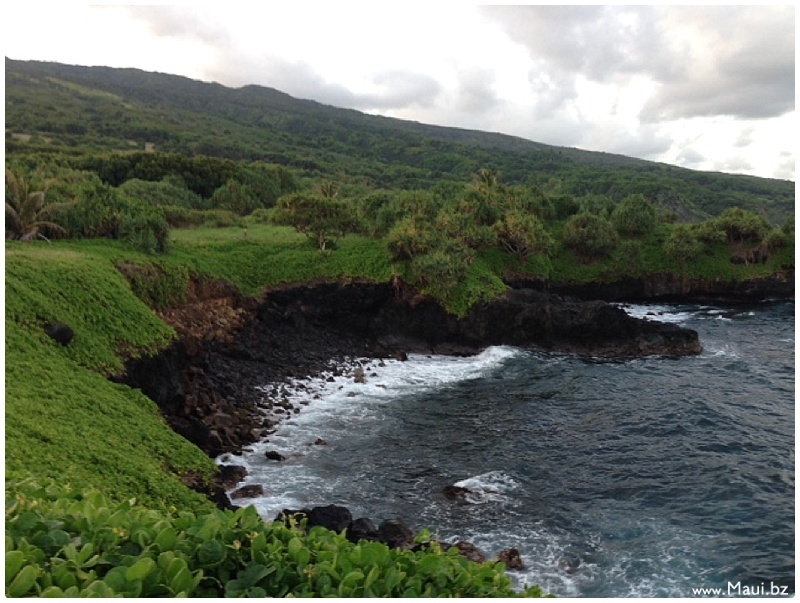 With so many waterfalls, hiking trails, beaches, caves, blowholes and more in East Maui, you simply can’t do it all in one day. Plus, the sunrises are amazing from this side of the island! Just don’t forget the bug spray. 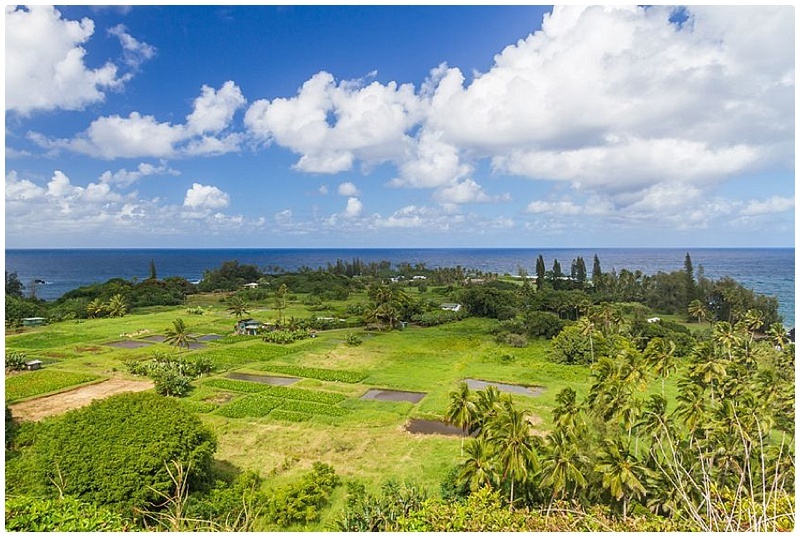 Located a little over 30 miles from Kahului at the Maui YMCA, this may sound like a strange place to camp until you see its prime location near the gorgeous Keanae Peninsula. With areas for tent camping, drive-in camping, coed dorms and two fully furnished cottages, you’ll definitely need to call ahead to reserve a spot here. Includes warm water showers, ice machines and more. Camping fees apply. 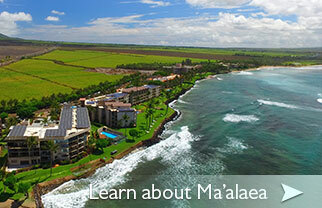 Drive a little further to Wai’anapanapa and you definitely won’t be disappointed. 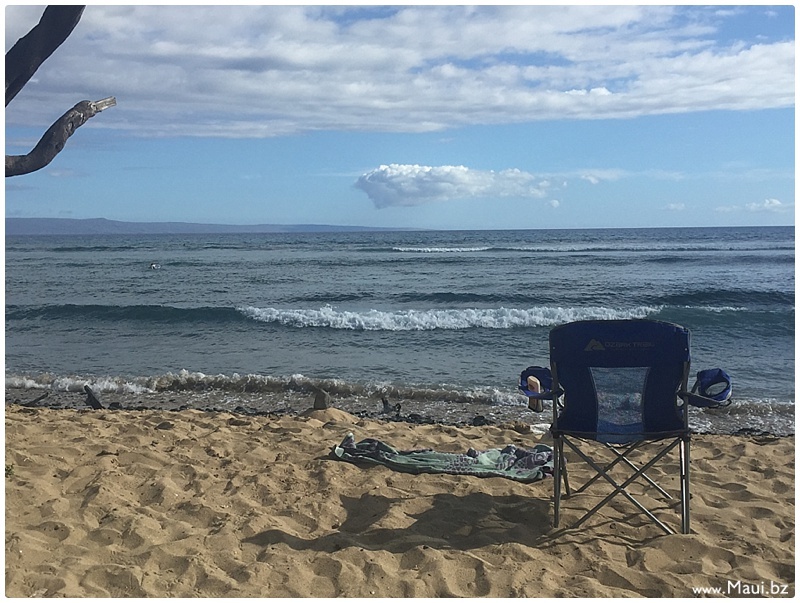 The campground, which includes drive-in, tent or cabin options, sits near Maui’s gorgeous black sand beach, as well as scenic walking trails, sea arches, a lava tube, freshwater caves, ocean cliffs and more. As far as nature camping goes, this is where it’s at. Restrooms, trash cans, outdoor showers, picnic tables and drinking fountains included. Camping fees apply. 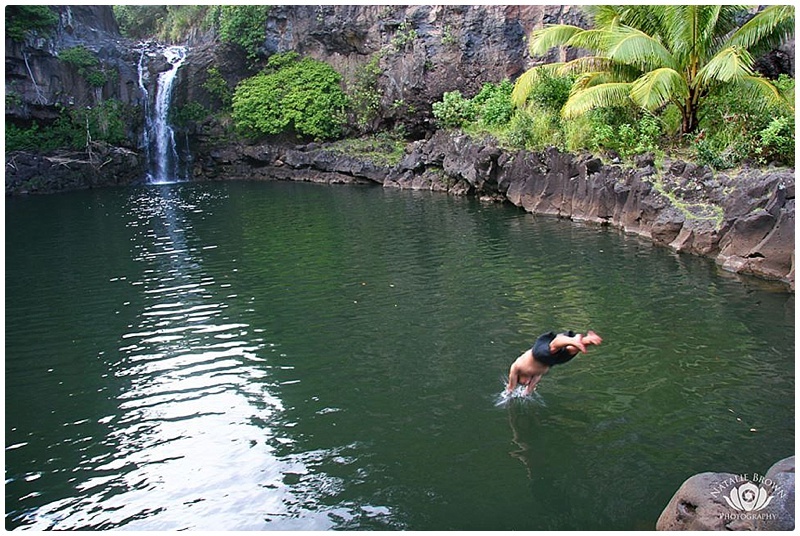 Located about 10 miles past Hana, Kipahulu campground is located within the back side of Haleakala National Park, directly near ‘Ohe’o Gulch (aka Seven Sacred Pools) and Pipiwai Trail, Maui’s most popular bamboo forest hike ending at Waimoku Falls, a 400 foot cascading waterfall. There’s nothing quite like a post-camping morning dip in the pools, and the hala trees offer the perfect campsite in tropical bliss. Drive-in and tent options only. Restroom, trash can and picnic tables available. Camping fees apply. 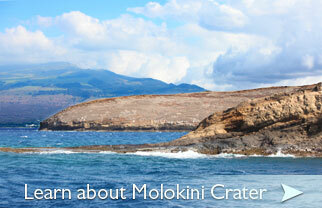 West side bonus – in winter months, these campgrounds also double as great whale watching spots! A nice beach for swimming, snorkeling, kayaking, SUP and surfing, Papalaua is a perfectly relaxed campground for those who don’t mind getting a little sandy. It’s also a great place to watch the sunset! Portable toilets and picnic facilities included. Camping fees apply. 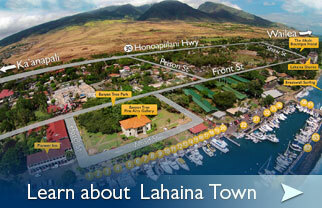 A little further to the west you’ll find Camp Olowalu (look for the entrance across from the general store near Leoda’s Pie Shop). There are ample areas for tent and cabin camping, though drive-in camping doesn’t offer much of a view. 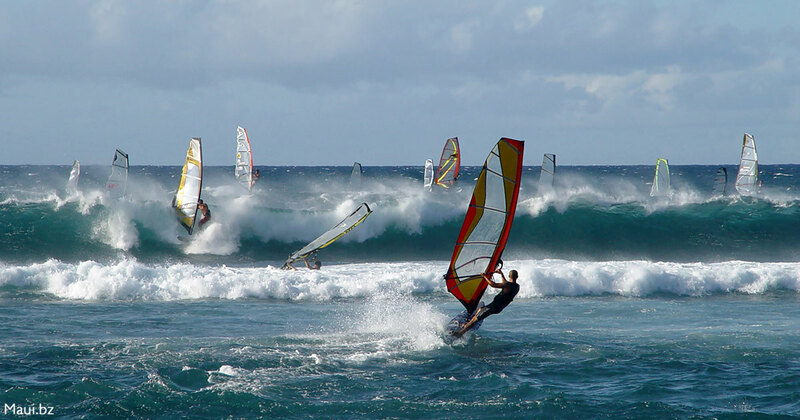 Excellent snorkeling and water sports can be directly in front of the campground, and the onsite facilities are available for use. Great area for groups! Restrooms, hot showers and kitchen access available. Camping fees apply. Beware – the road to get down here is made of giant potholes, so if you’re renting a car that does not sit high off of the ground, skip the liability and go elsewhere. 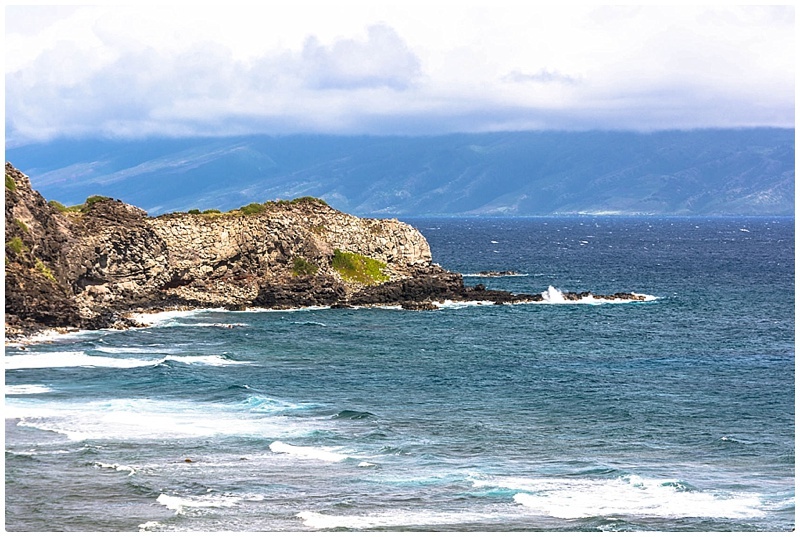 That being said, this spot has excellent views of the neighbor island of Molokai, and depending on the season, is a nice place to surf. No restrooms or facilities available. If you like your camping sans sweat, welcome home. 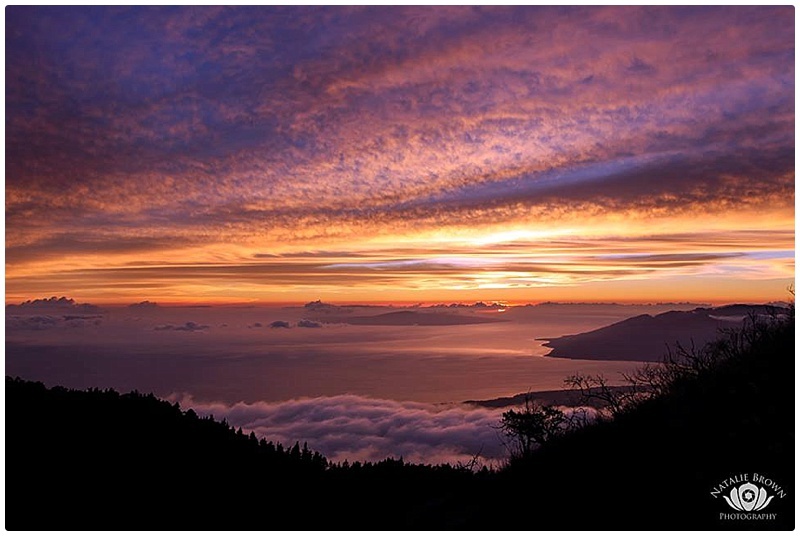 Located in Kula Forest Reserve at 6,200 feet, Polipoli is a gorgeous campground in the fog cloud of Haleakala Volcano. 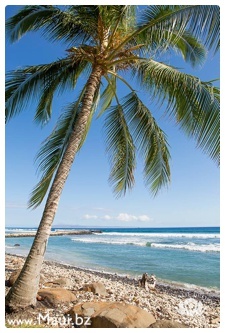 In fact, you may just forget all about the fact that you’re on a tropical island in Hawaii. Until you see the view down below, that is. One cabin is available for rent, or tent camping is allowed. Restroom and picnic facilities available, and 4-wheel drive required. Don’t forget your warm clothes – it gets cold up here! Camping fees apply. Located slightly higher at 6,800 feet, Hosmer Grove often sees temperatures of 40 degrees or below at nighttime. If that doesn’t scare you away, the views are totally worth it. Excellent walking and hiking trails are nearby, and the remote location is unique and serene. Drive-in and tent camping available, and picnic tables, restroom facilities and drinking water are available. Camping fees apply. 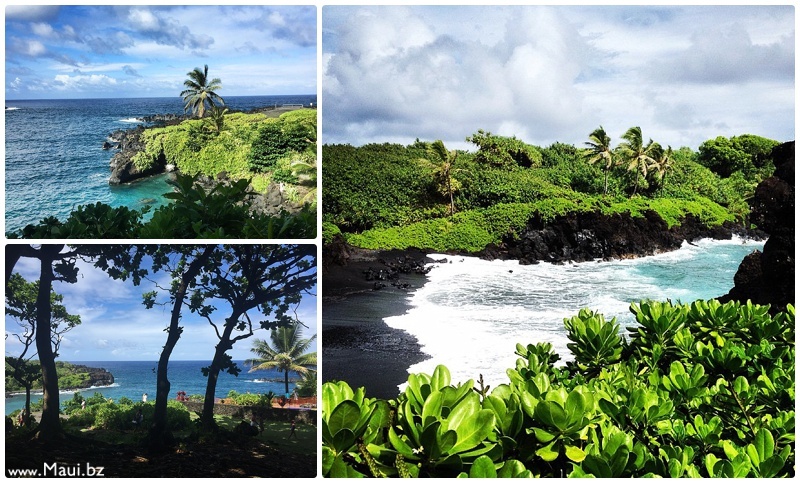 To camp on Maui, you’re going to need at least some basic gear to get you through. 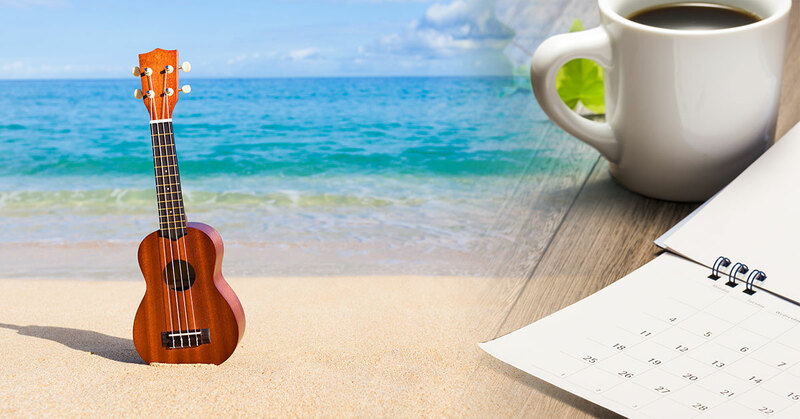 But instead of opting to wear a sleeping bag as a coat on a flight to a tropical island, or buying expensive gear to sell or ditch before you return home, we suggest simply renting gear. 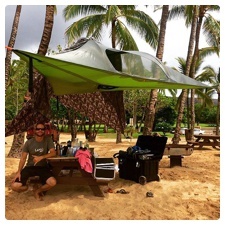 Camp Maui-X offers camping equipment kits, good for 2 people, which include tents, pillows, sleeping bags, a cooler, headlamps, beach chairs, BBQ grill/stove, utensils, cookware, coffee maker, a water container, and pretty much anything else you’d find useful during a camping excursion. For an even better deal, they’ll pick you up from the airport (or drop you off) and combine your car rental and camping gear into one package, with options for SUV Rooftop Camping or Truck Rooftop Camping. 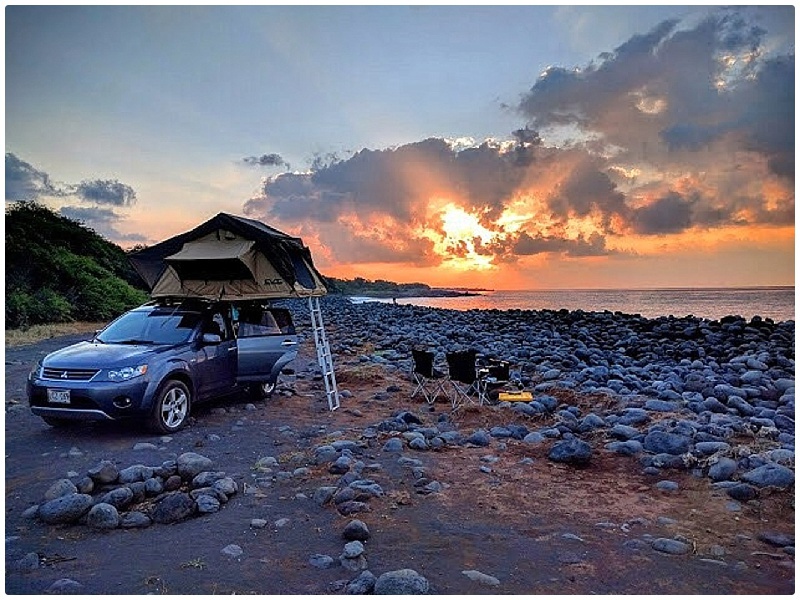 The tent remains on the roof of the car, so this is really the easiest option for those looking to spend more time exploring and less time setting up their campsite. 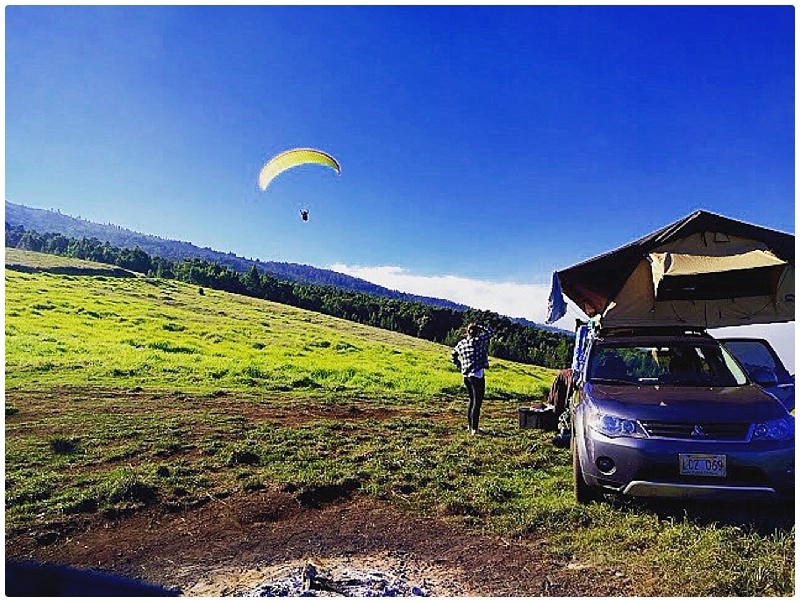 And for the travelers still a little sketched out at the idea of plain ole camping, you can customize your own experience on one of their Super Excursions to include full catering, private tours, or as they recently pulled off, breakfast delivered by a paraglider. Snap! 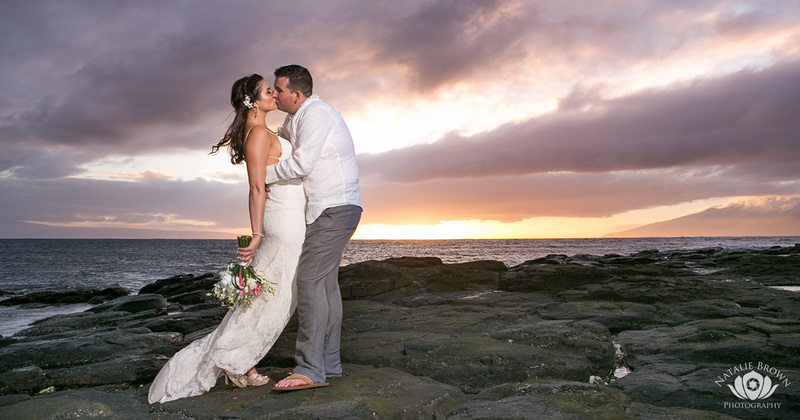 Visit Camp Maui-X to see their full list of services, or call 808.298.5828 to reserve your gear or vehicle. Mahalo for reading, everyone, and wishing you one hell of a Maui camping trip! 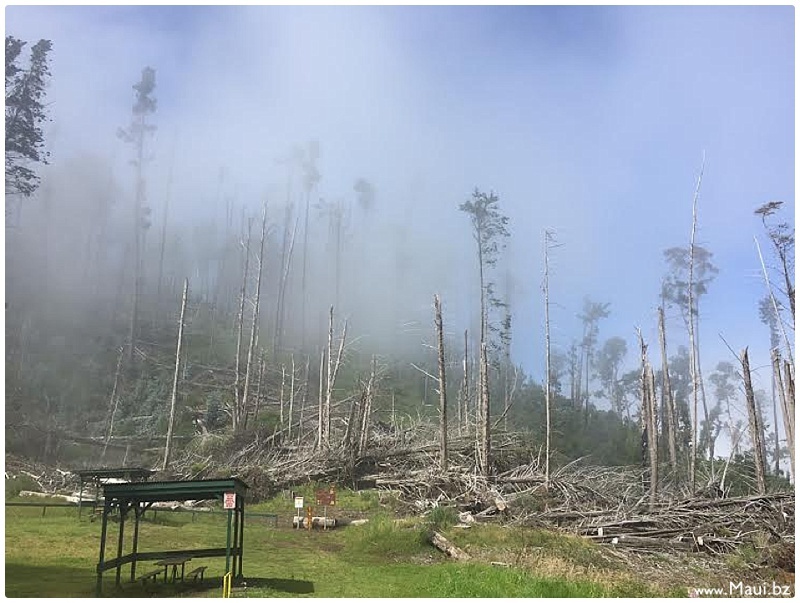 Previous articleHC&S to Shut Down Maui Sugarcane Operations!